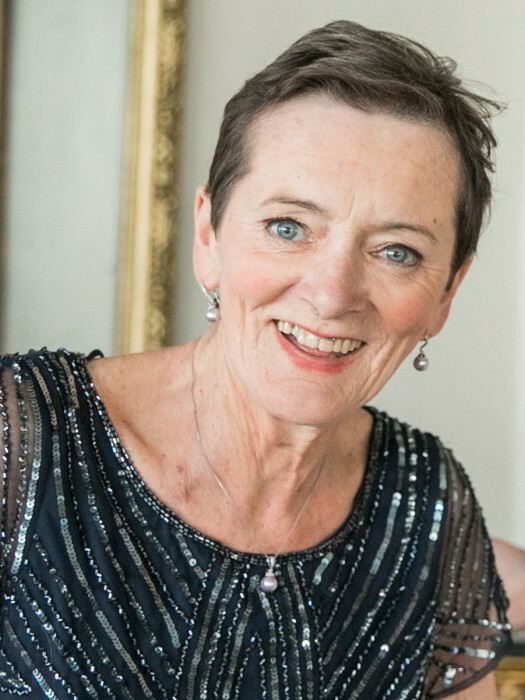 Elizabeth (Liz) Molony (née Considine), 67, San Francisco, passed away surrounded by loved ones on April 8th, 2019, after a long struggle with cancer. Liz will be remembered as an avid 49ers fan, a tennis devotee, and a neighborhood fixture of warmth and compassion. She is survived by her daughter, Natasha (Ryan) Cameron, her granddaughter, Ciara Eilish, her life partner, Paul McGeown, her brothers Michael Considine, Patrick (Lily) Considine, John (Hilary Davis) Considine, & Frank (Aideen) Considine. A Vigil Service will be held at Duggan’s Funeral Service, Wednesday April 10th from 6-8pm – 3434 17th Street, San Francisco, CA 94110. The Funeral Service will take place at St. Philip the Apostle Church on Thursday April 11th at 10am – 725 Diamond Street, San Francisco, CA 94114. Heartfelt thanks to the amazing hospice staff at Kaiser San Francisco and to her sister-in-law, Hilary Davis, for caring for her in her final days. Your kindness will not be forgotten. Donations to a charity of the donor’s choice would be preferred in lieu of flowers.